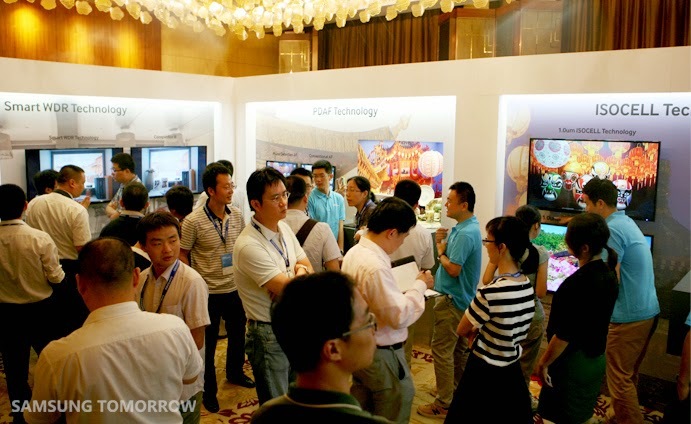 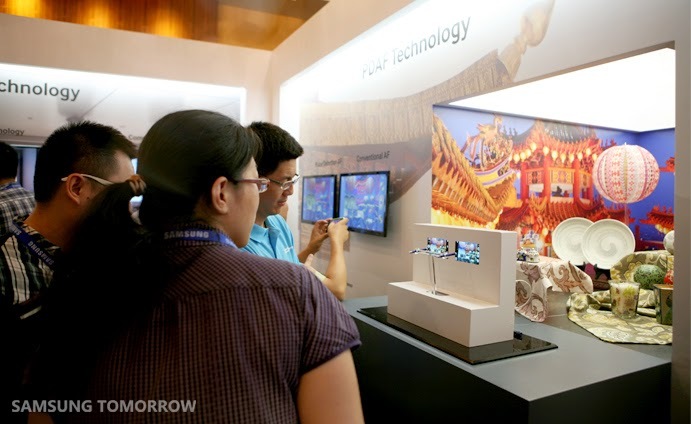 Samsung Tomorrow publishes a report from the company's Image Sensor Forum in China, held in Shenzhen on Sept. 22, 2014. 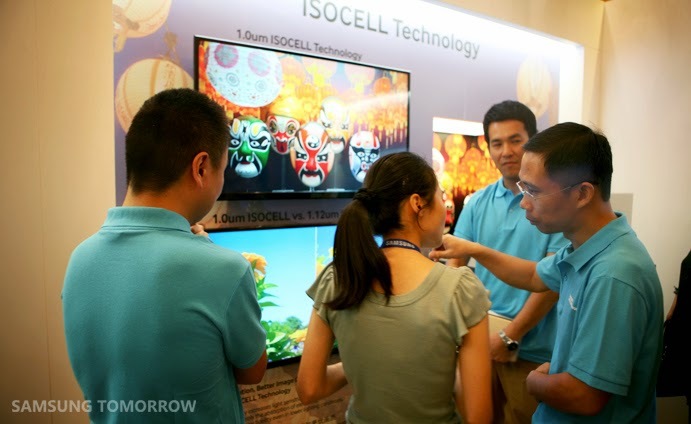 "Samsung has proved its on-going leadership in mobile image sensor innovation by developing and commercializing ISOCELL for the first time in the industry last year," said Kyushik Hong, VP and Head of S.LSI Marketing at Samsung Electronics. 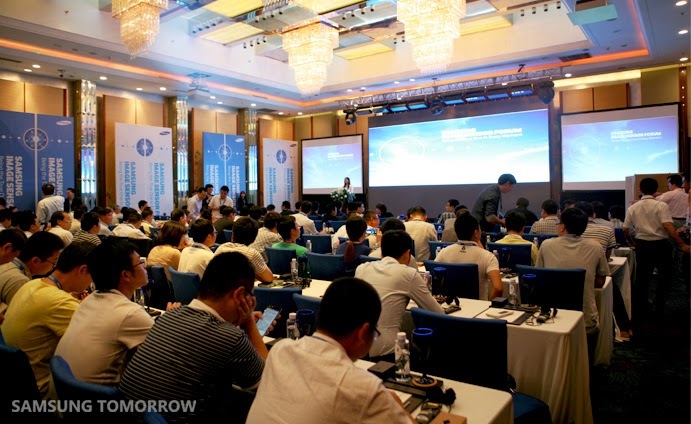 "With the first annual Samsung Image Sensor Forum 2014, Samsung will strengthen its communication and lead the Chinese image sensor market."